The first look at BF4 are visually amazing. They are currently set to take place mostly in China in the year 2020. They seem to be hard after the destruction side of things made famous by the frostbite technology. Everything looks to be at your disposal from a destruction stand point, nothing is off limits. One thing I find a little bit puzzling at the moment is the rumours that BF4 will only be available in full 1080p on the PC version where as the next gen consoles will be only 720p. May not be a huge deal but time will tell. This title is currently slated for a fall 2013 release date. 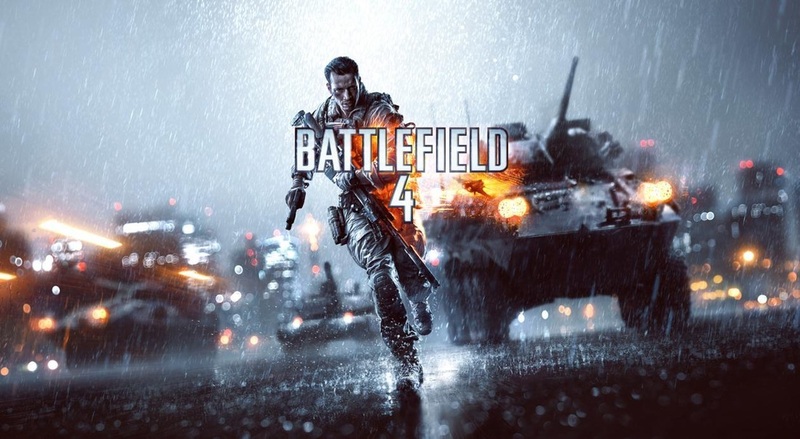 Its really hard to say what we will end up with for this next generation battlefield but one can hope we see a great game.